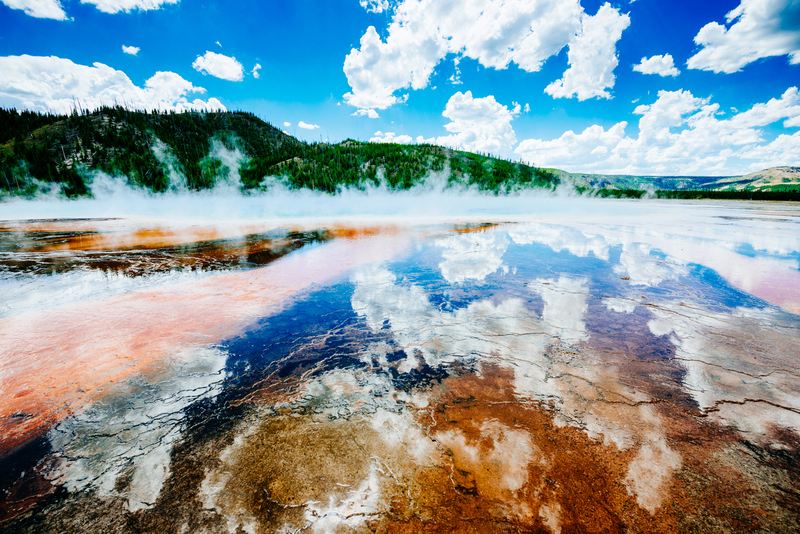 Yellowstone National Park is located in the U.S. states of Wyoming, Montana, and Idaho. 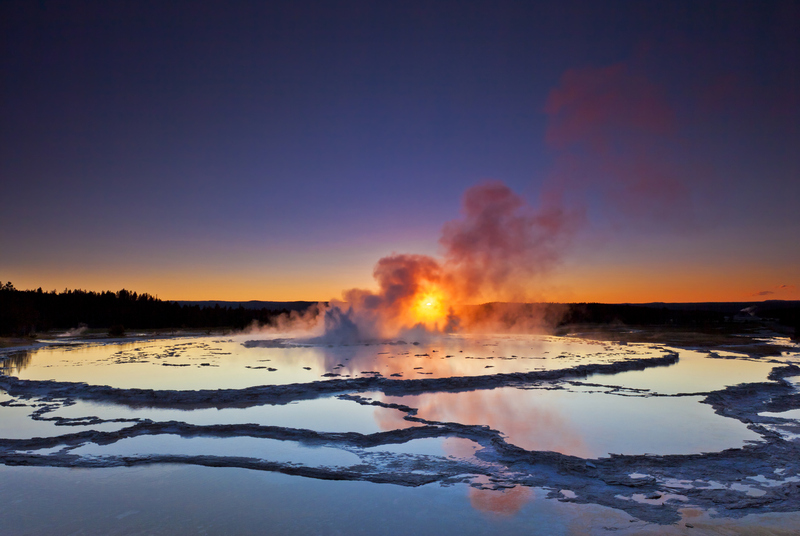 It spans an area of 3,468 square miles, comprising lakes, canyons, rivers and mountain ranges. 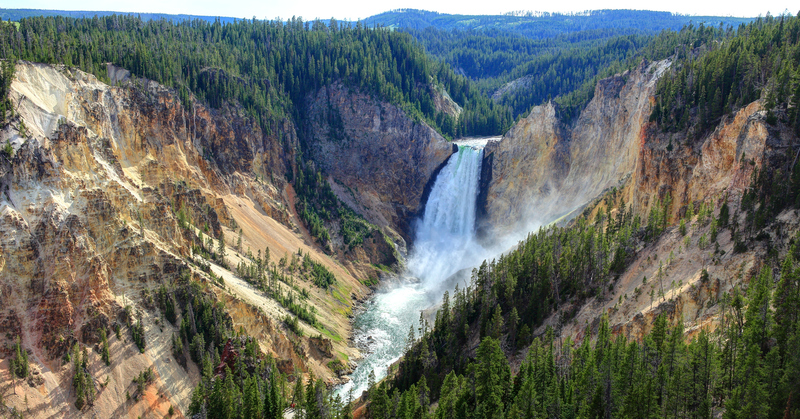 Yellowstone has numerous recreational opportunities, year round. 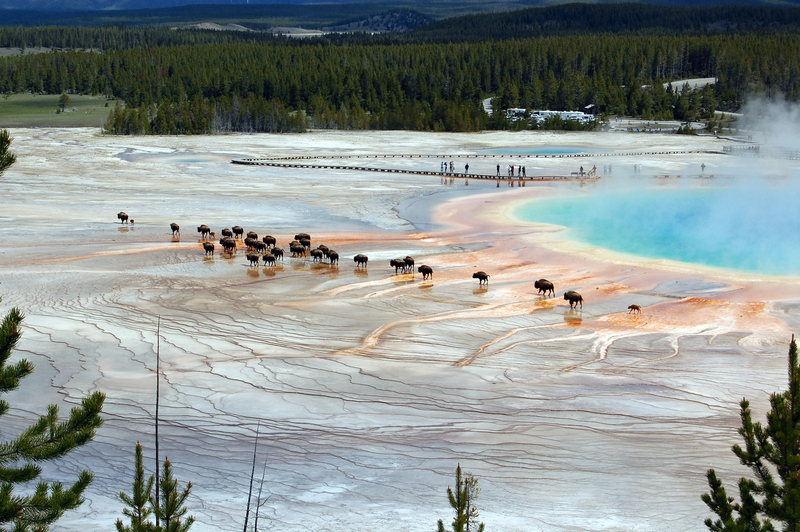 Wild life, including endangered species are a hot attraction for tourists. 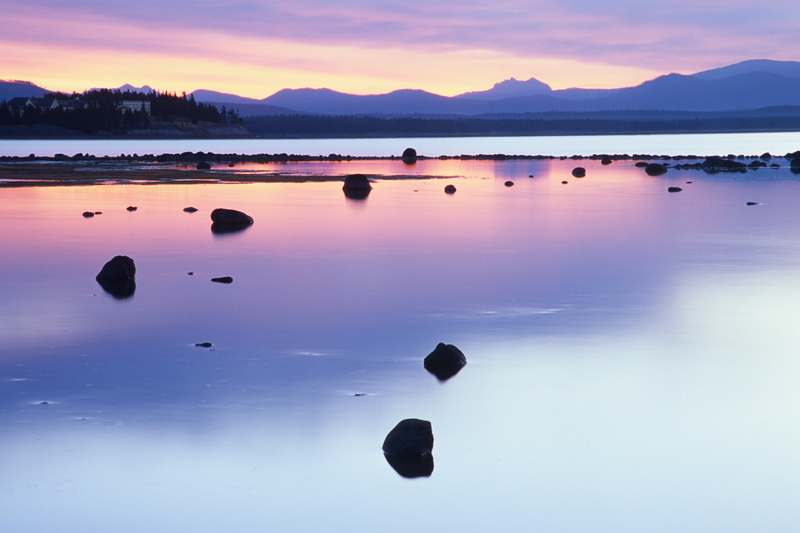 Activities include fishing, camping, boating and sightseeing and much more. There’s also a 1,300 mile trail system for hiking enthusiast. Rafting and paddling is another popular activity. 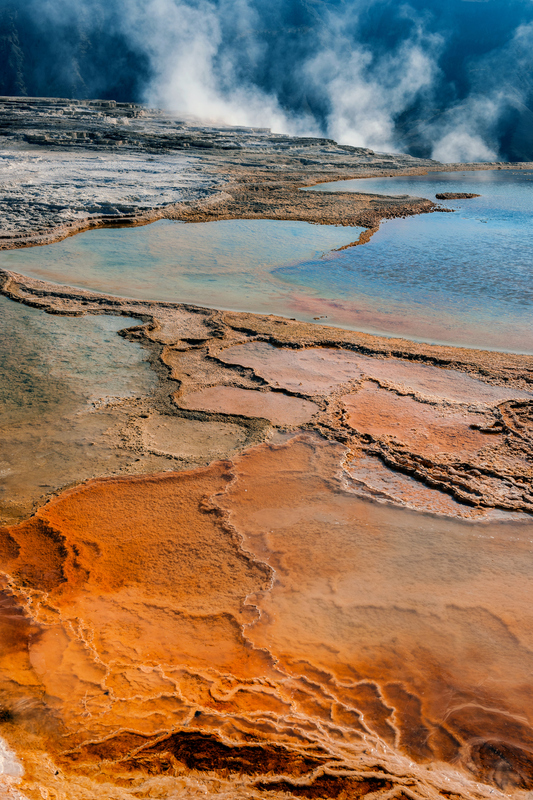 There’s for Paved roads provide close access to the major geothermal areas and some of the lakes and waterfalls. 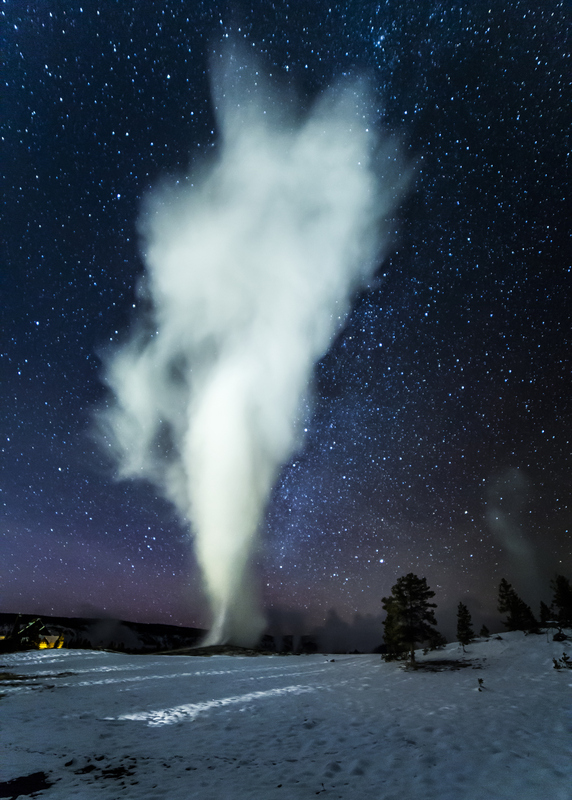 Yellowstone by Moonlight from Christopher Cauble on Vimeo. 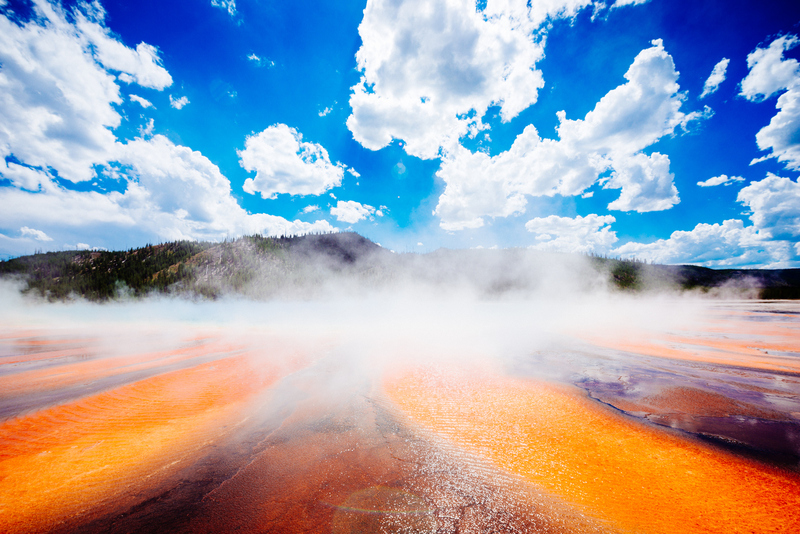 You can also check out more beautiful Yellowstone Park images here. 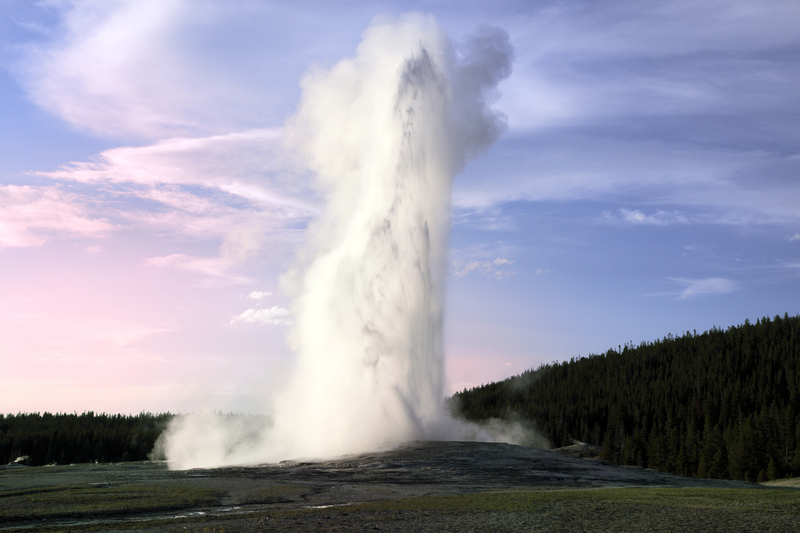 You can check out great vacation ideas for Yellowstone and tips here. There’s enough things to do for the whole family.